Discounts are available for 2+ bag orders and we welcome the opportunity to supply hospitality and wholesale customers. 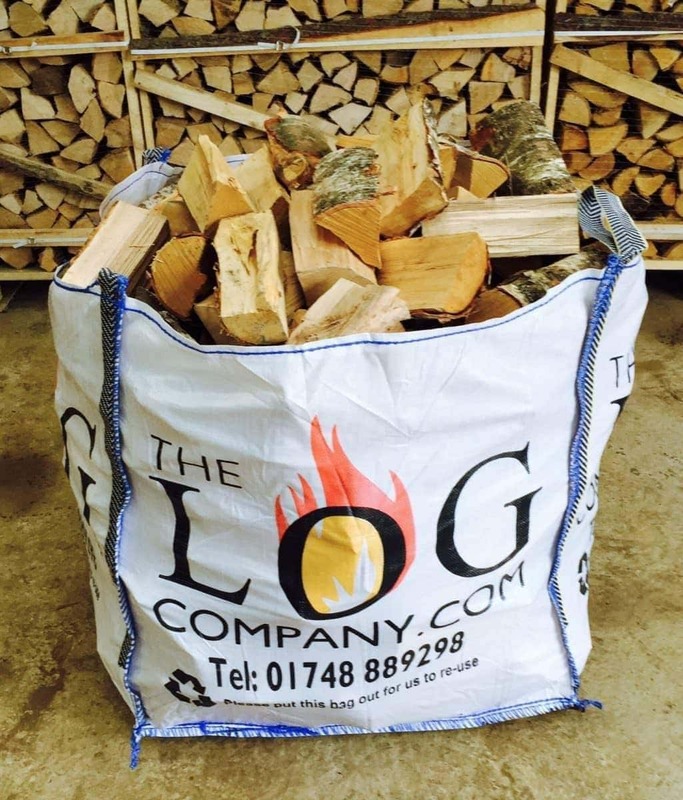 Nationwide delivery is also available for only £12.50 per bag if 2 or more bags are ordered. Please see our delivery area map. 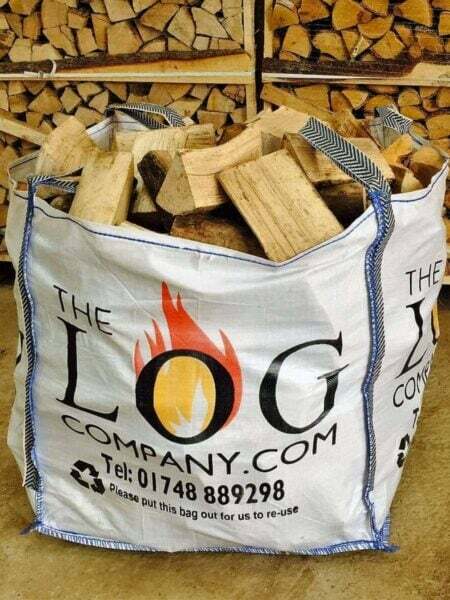 Just received my delivery of logs, only ordered yesterday, very quick delivery. Can’t wait to start burning them, will post another review when I have. My logs were delivered today and left inside my garage. This was great to find after getting late home in the dark. Thanks very much!